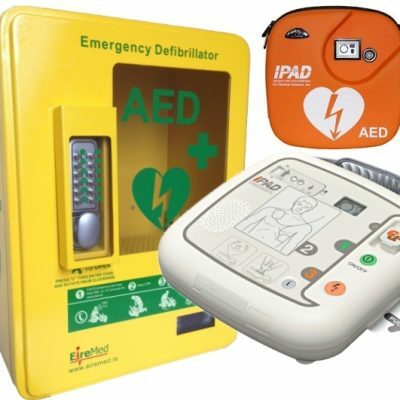 The iPAD NF 1200 is a semi-automatic external defibrillator (AED). 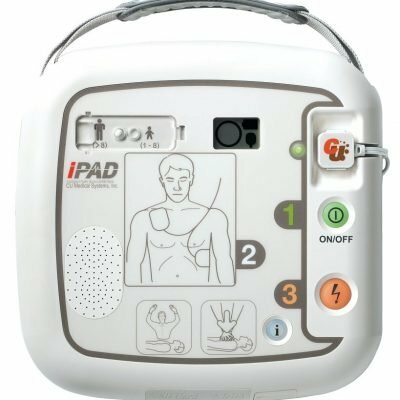 The iPAD NF 1200 has clear verbal and visual instructions that guides the user through the use of any predefined language through the entire rescue operation. 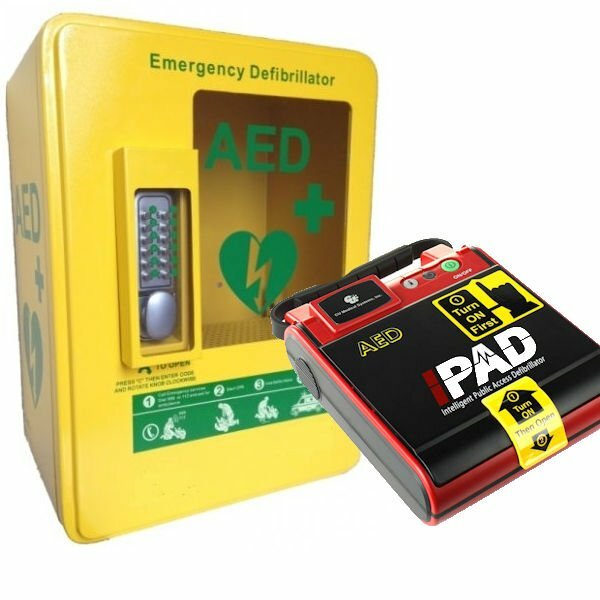 One of the most user-friendly defibrillators on the market. Integrated Alarm with remote control. Mechanical Key Pad: Allows you to lock your AED cabinet and access it using the digital keypad. Battery Powered. Alerts the user if the battery is running low. Any combination of digits can be used and set by the user. Remote Control Alarm: The cabinet features a remote control, contact alarm. When activated the alarm will sound when the cabinet is opened. The alarm can be shut off prior to opening using the remote control when you are servicing your AED. The alarm is battery powered and can be switched off if required.Alarm sounds at 120db and the remote control can be operated from up to 30 Meters. By far the most high quality AED cabinet on the world market! Locked. Left Unlocked. Alarmed, Left un-alarmed or Key Pad Locked. 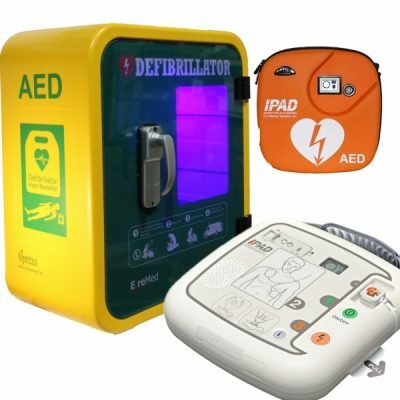 This gives you an unrivalled scope of options making this the most flexible high quality AED cabinet on the world market today.